Art Show + Performance by Renee Regan 'What is Love'? Performance art show, plus everyone gets a free pomegranate vodka cocktail. Read more on the facebook invite here! "Started in NYC in March 2014, Mappy Hour is a happy hour for outdoor enthusiasts based on the premise that we can live in urban environments and still be passionate about outdoor adventure. After a huge launch event at Penn Social we're bringing back Mappy Hour to a more intimate location in a private room at Meridian Pint. Join us to hear from OutdoorFest Founder Sarah Knapp on the long term vision of this outdoor community in D.C. Join this new outdoor enthusiast community with maps, adventure planning and beer. Don't forget to bring a map!" 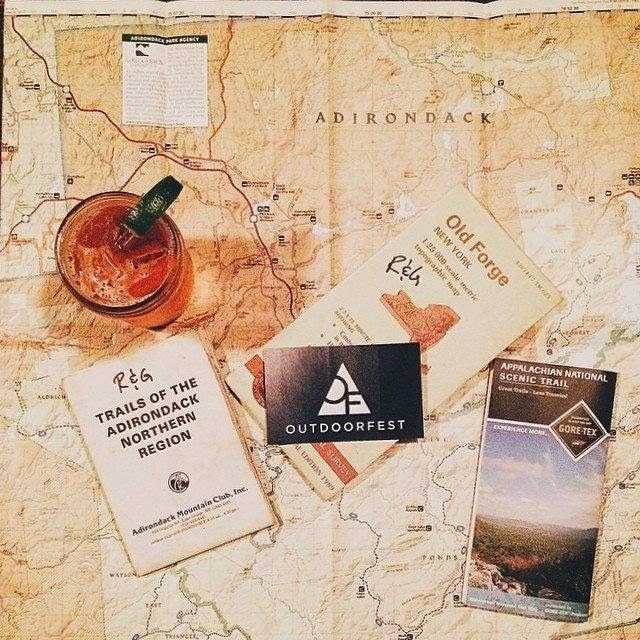 "Mappy Hour is a happy hour for outdoor enthusiasts. Each month we invite a local expert to speak on an outdoor themed sport or skill. After the talk we'll share our own maps and guidebooks over drinks." Read more details about the show! Metro: Gallery Pl - Chinatown and take the X2 bus along H St NW to 12 & H St NE or you can metro to Union Station and walk about 23 minutes or take a taxi, uberx or lyft. Get $20 off your first Uber ride when you download the app and use the promo code FREEINDC14 and get $10 off your first Lyft when you download the app and use the promo code FREEINDC10.